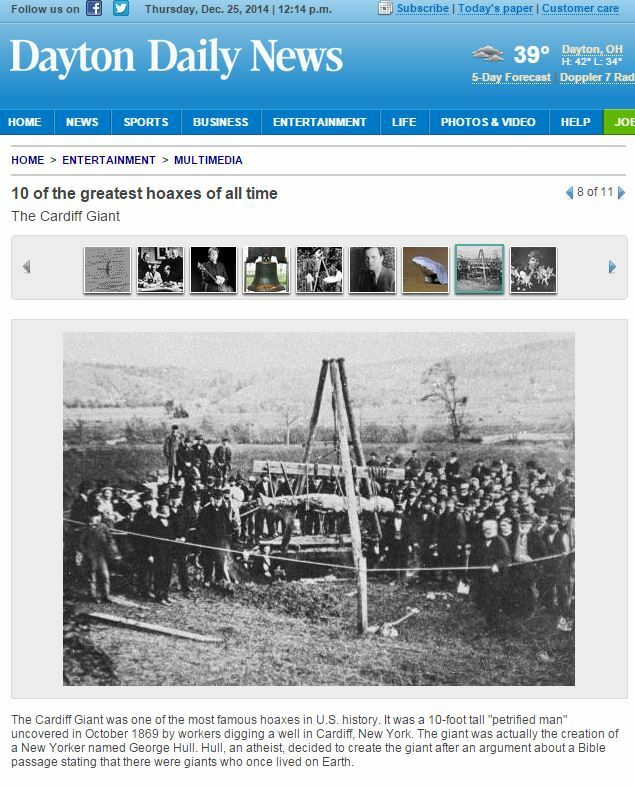 The Cardiff Giant was one of the most famous hoaxes in U.S. history. It was a 10-foot tall “petrified man” uncovered in October 1869 by workers digging a well in Cardiff, New York. The giant was actually the creation of a New Yorker named George Hull. Hull, an atheist, decided to create the giant after an argument about a Bible passage stating that there were giants who once lived on Earth (source). Ahh…what a wonderful world we live in. Throughout my blogosphere travels over the past few weeks, I have encountered a number of posts by newly professed Atheists who are lamenting the loss of community that religion once gave them. I can understand this feeling, only partially. Actually, when I was a believer, I deplored church, but I believe myself to be something of a strange breed when it comes to certain kinds of gatherings, even apart from church. Nevertheless, a sense of community is, indeed, something to consider when establishing an outlook on life, especially as it is based on conclusions drawn from the inner-self. We humans are social creatures and we need each other to survive. For my own experience in making the attempt to find community among the Atheist and Skeptical communities, what I found turned out to be a rather sordid affair. No one really greeted me; people were hogging conversations; a time limit on the gathering was not established and thus, I sat there for a while until I had to interrupt to find out if and when the meeting was going to end. The whole ordeal was rather unorganized and cumbersome, and I found myself not wanting to return. However, when I look at the phenomenon from a scientific perspective, it’s easy to see how the Internet has been a driving factor in the acceptance and growth of Atheistic practices, wherever these may occur. And just how long has the Internet been among the human population? For myself, since 2006; but on a general level, I’m sure that thousands of years from now, the turn of the century will be marked as the advent of mass communication. From this point, this would indicate that the correlation between Atheistic acceptance, the communities that follow in its wake, and the advent of the Internet has been in a seeming process from, say — let’s just mark it as the year 2000. The conclusion to be drawn from this speculation is that religious communal entities have about a 2,000 to 5,000 year lead in the practice in of community organization. I say give our sector a chance to grow. Again, I can understand how this generation must feel as the world of reality continues in its fruition. Loneliness. Loss. Isolation. Polarization. But I think that because the phenomenon is so new and attendant upon us, that it will be some time before a true comfort stream can emit from the organizational prospects that the Atheist and Skeptical communities will ultimately have to confront. 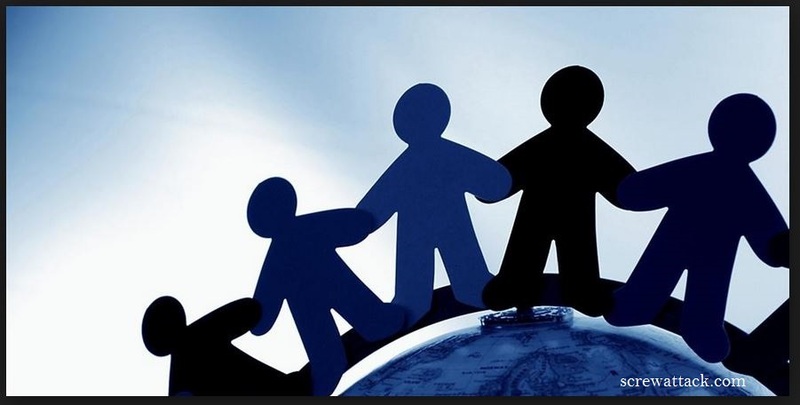 We already have groups like the Sunday Assembly (though I will admit, this sort of thing might not be my cup of tea); and the many organizations that stem from groups like the British Humanist Association seem innumerable. 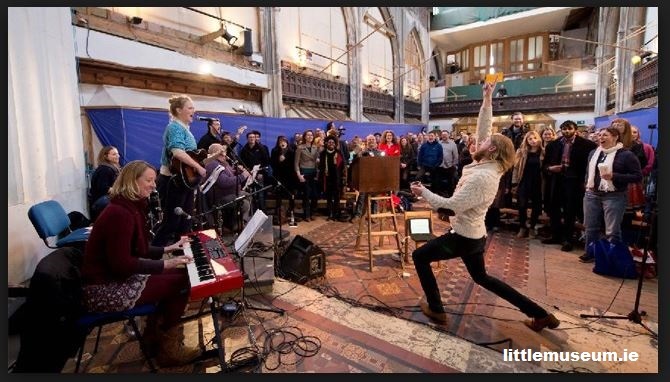 The Sunday Assembly itself does appear to work for many people, and I think that as time moves forward, a couple hundred years of working out the kinks will have future communities providing a more approachable venue for those non-believers who want a place to be among friends. Now, if I could figure out a way, I’d invite everyone who follows my blog to a party, because that would be an exquisite experience. I would love to meet all of my fellow bloggers in person, but for now I guess we’ll all have to live ours lives as we’ve made it thus far. This, knowing that future generations may find matters a bit easier in which to thrive. 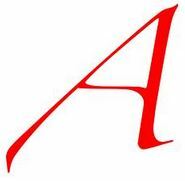 [Addendum] Here are a couple of videos about the advent of open Atheism.